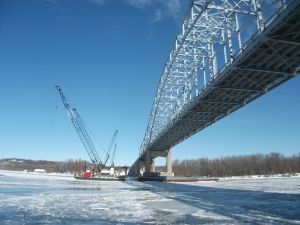 The main river piers are concrete delta-style frames with the tied-arch superstructure fully framed into the pier through the knuckle connection. The stiffness of the foundation system was then integral to the overall force effects in the structure. The north pier is located in 190 ft of soft soils overlaying rock and supported on unfilled 42-in. 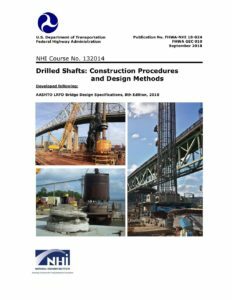 driven steel pipe piles. 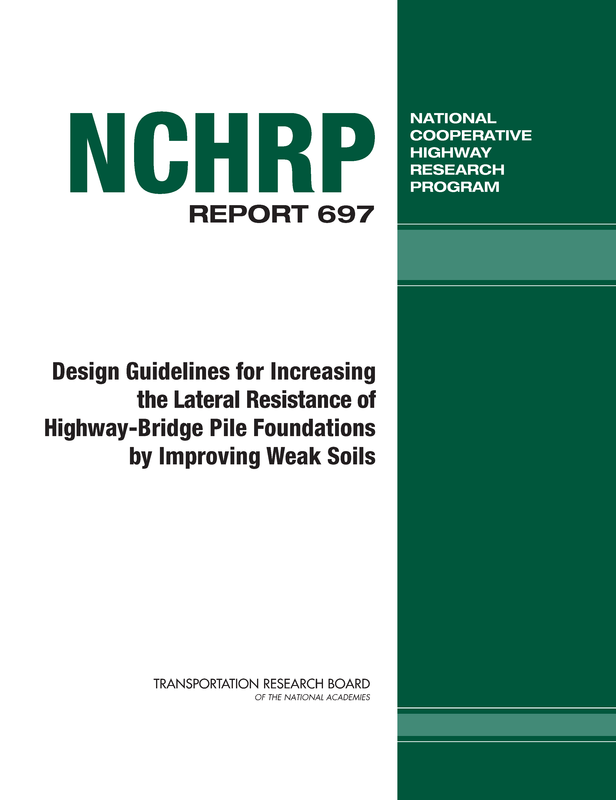 Drilled shafts were investigated early but were not cost-effective, impacted the schedule and presented a risk to the existing bridge due to potential caving effects. 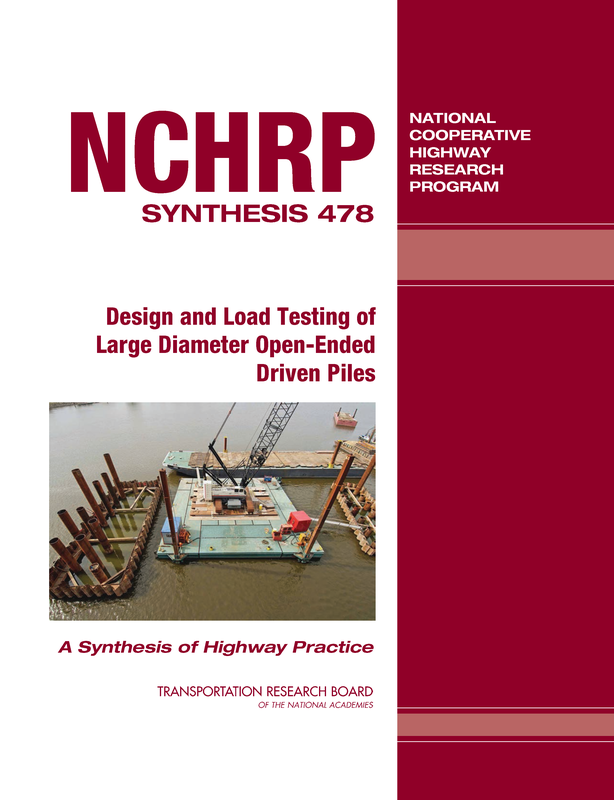 Statnamic pile load testing was used to validate the vertical capacity and lateral performance of the 42-in. piles. 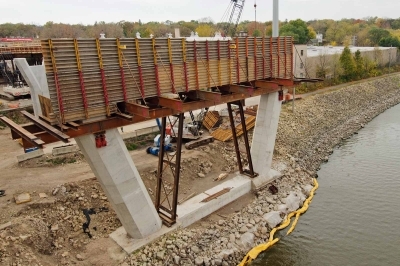 The south pier footing is close to the rock surface; however, the rock was deeper, more sloped than expected, and the originally planned spread footing was changed to short drilled shafts during the final design. 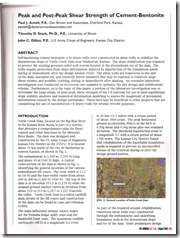 Dan Brown & Associates provided the team with geotechnical analysis and recommendations. For a design-build project with so many different geotechnical components (driven piles, drilled shafts, spread footings, retaining walls, a column-supported embankment, and light weight fill), it is hard to believe that our role as the lead geotechnical engineer is nearing completion just a little over a year after construction began. At this point, the only foundations that have yet to be constructed are some of the rock bearing spread footings at the south approach. DBA will also monitor instrumentation installed in the column-supported embankment for the next two years. Previous blog posts by Aaron and David can be found here:Hastings Bridge Update and Hastings Update and Photo Album. 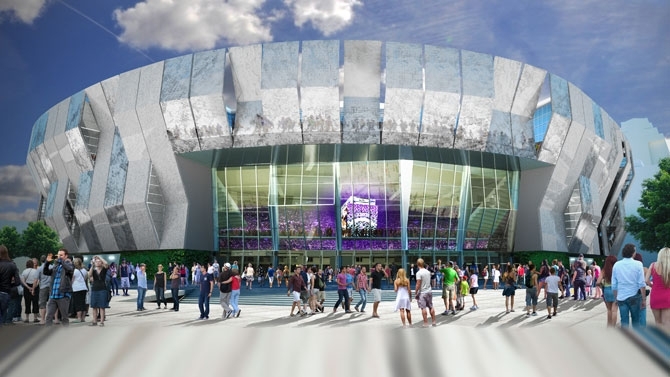 Additional information can be found on the DBA project page here. 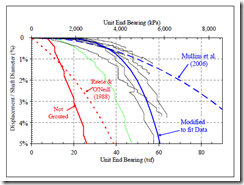 model is applied using conventional geotechnical analyses for two hypothetical examples of shallow foundations undergoing compression settlement. 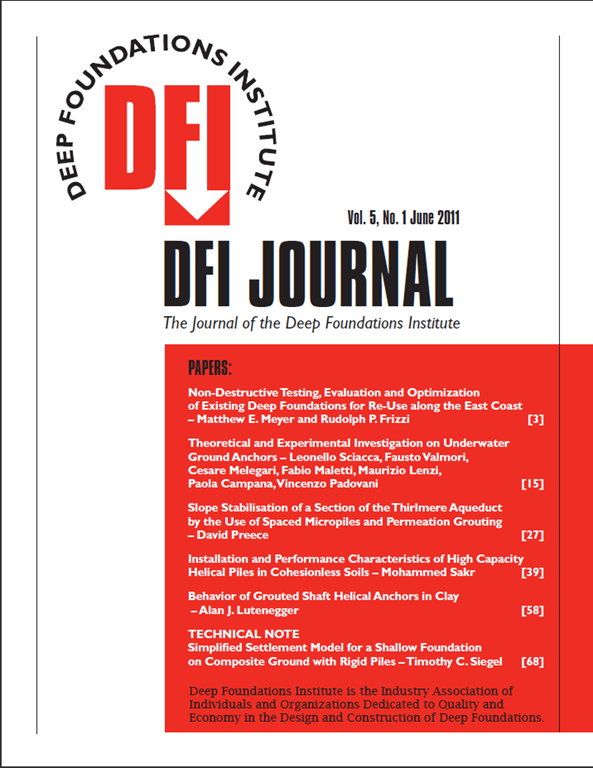 You can also subscribe to the DFI Journal here. 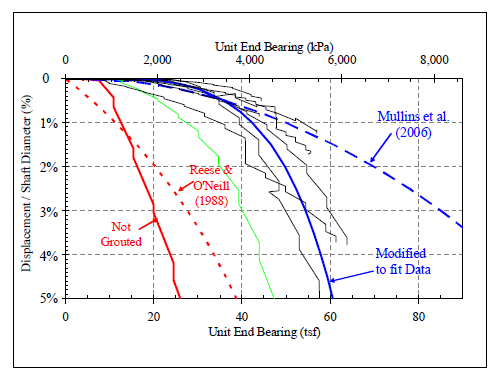 A paper by Paul Axtell and others on shear strength of cement-bentonite grout mixes has been added to our Publications Page. Axtell, P.J., Stark, T.D., and Dillon, J.C. (2010). 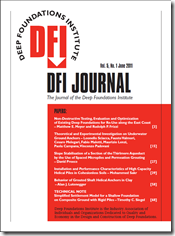 “Peak and Post-Peak Shear Strength of Cement-Bentonite”, DFI Journal Volume 4, No. 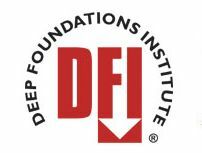 1, August 2010, Deep Foundations Institute, pp59-65.